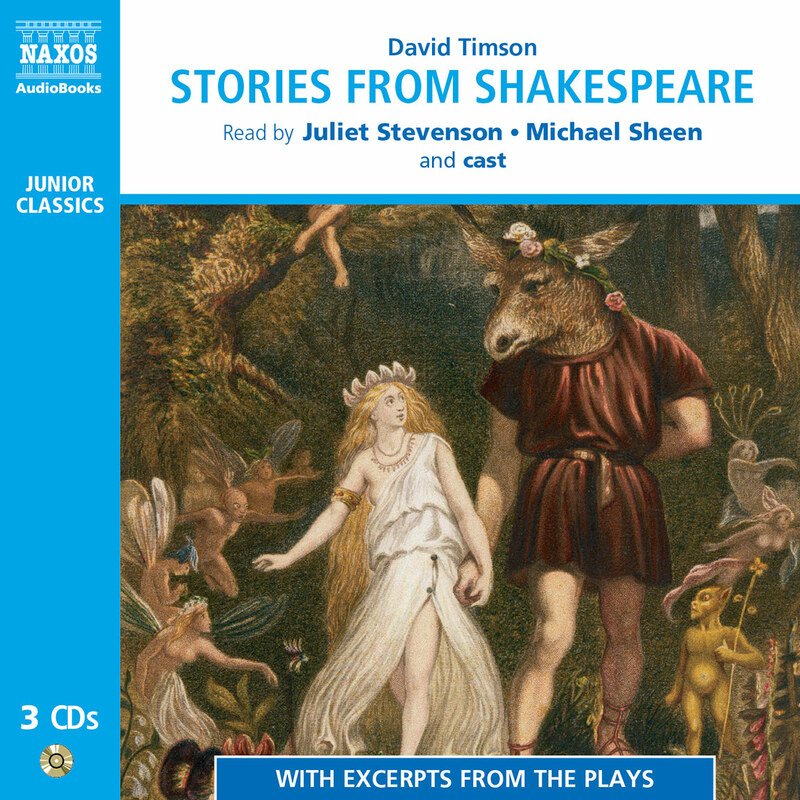 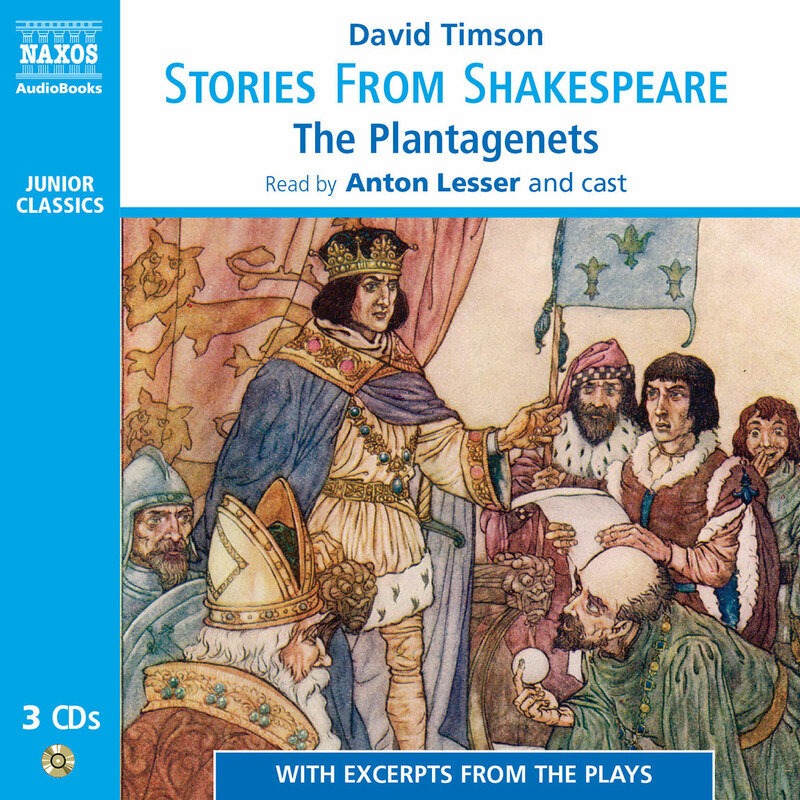 The first volume of David Timson’s series retelling of the stories from Shakespeare’s plays was widely praised by newspapers and educators alike. 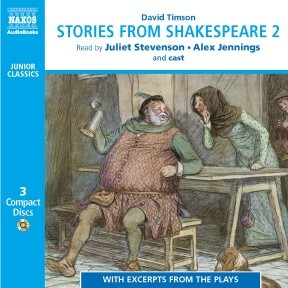 Here is volume II, with more key plays. 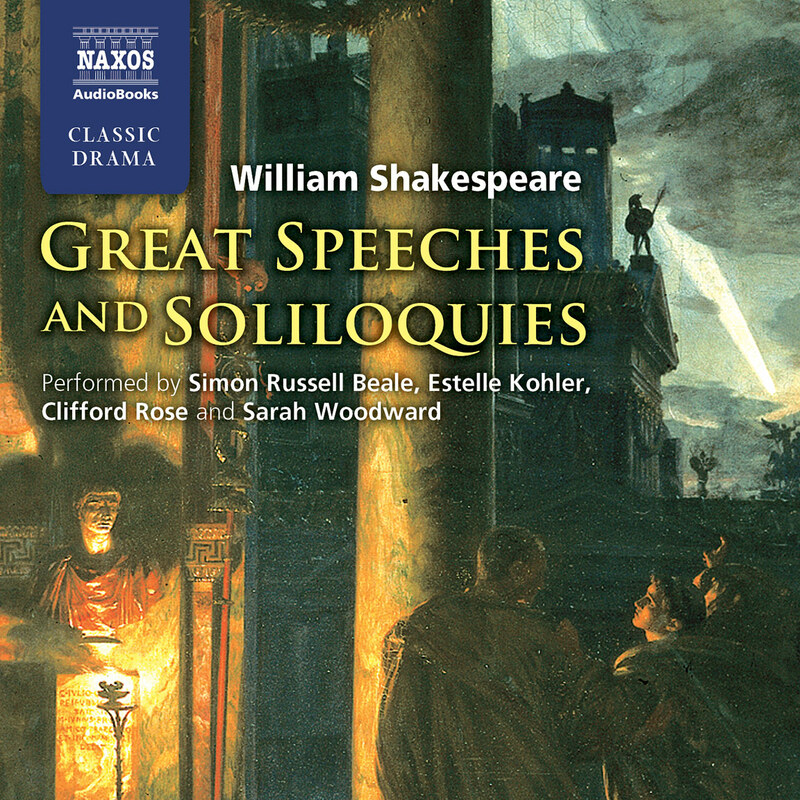 Including Julius Caesar, The Merchant of Venice, and Henry IV, all texts which regularly appear on the exam syllabus. 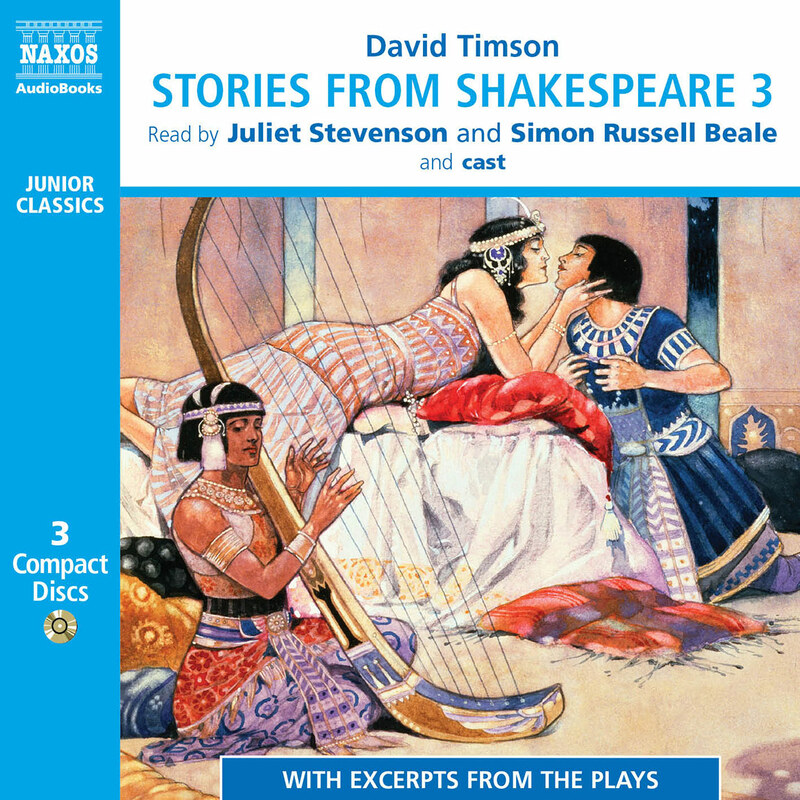 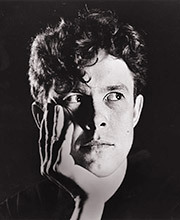 As before, the stories are illustrated by numerous examples from the plays themselves. 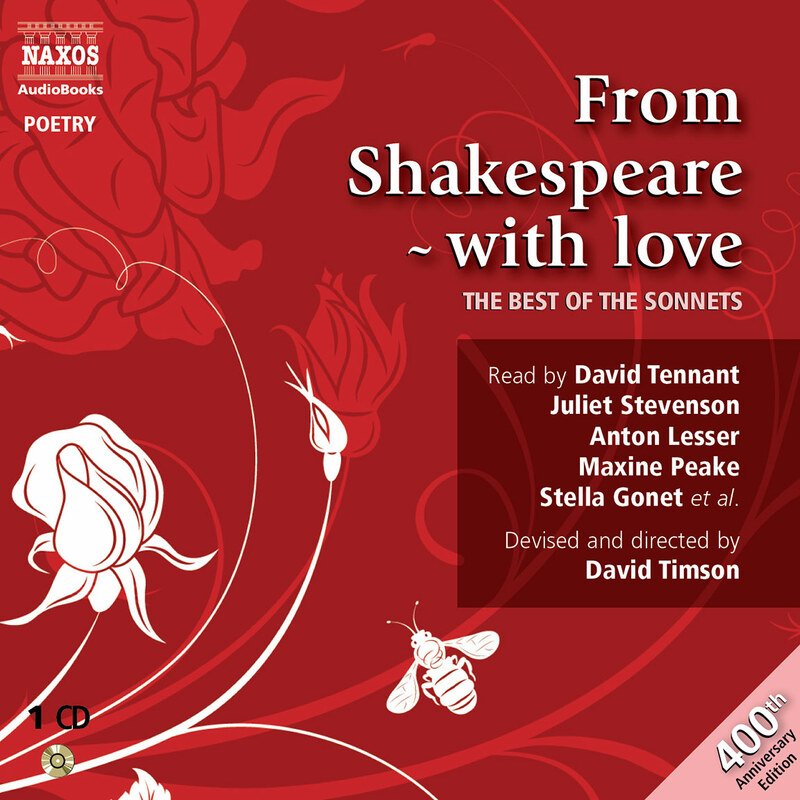 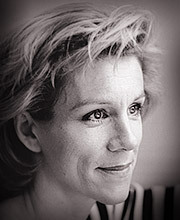 They are read by two leading Shakespearean actors: Juliet Stevenson and Alex Jennings.